Diabetes Archives - Healing Feet - NYC Podiatrist & Foot Doctor. 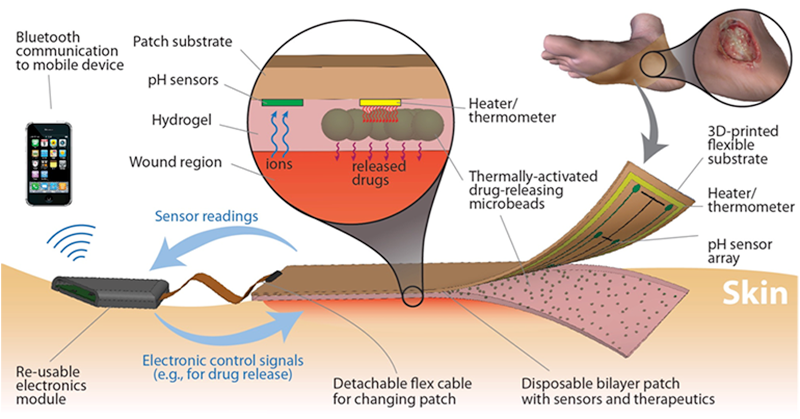 Diabetic Foot Ulcers: Are Smart Bandages the Cure? Bandages have come a long way since Johnson & Johnson released the Band-Aid in 1920. It was a major advancement when non-stick Band-Aids were developed for kids and when bandages already saturated in antibiotic ointment were created. Now, bandages are evolving to keep up with growing trends in technology. New, “smart” bandages can be especially beneficial for those with diabetes as the risk of developing a foot ulcer is 25% in patients with diabetes. Podiatrists at The Center for Podiatric Care and Sports Medicine discuss this new technology and how it could have the potential to save limbs. If you’re experiencing problems in your lower limbs, these could be signs of diabetes. For some, diabetes feels like an unquenchable thirst, increased hunger after eating, frequent urination, and dry mouth. For others, symptoms include cold feet, pain in calf muscles, and numb feet. According to statistics, 24% of diabetics are undiagnosed—that’s about 8 million people. The good news is that diabetes is totally manageable as long as you catch it early and are willing to make a few lifestyle modifications to keep yourself in good shape. Often times, our NYC podiatrists at The Center for Podiatric Care and Sports Medicine are the first to diagnose patients after noticing signs of diabetes. If you’re a diabetic, you’ll hear that “the preventative care of your feet is important” time and time again. It may still be unclear how or why this advice is given. If you’re still wondering why a podiatrist is a “must” to add to your provider list, we’ll explain what impact your disease has on your foot health, mobility, quality of life, and where to receive diabetic foot care. NYC Patients Ask: Is There a Cure for Restless Leg Syndrome? More than 3 million people have an uncontrollable urge to move their legs while resting or inactive. Twitching muscles and creepy-crawly tingling sensations prevent sufferers of Restless Leg Syndrome (RLS) from being able to sleep at night or get through their day-to-day activities. “I couldn’t go to church anymore,” one sufferer recalled. “I couldn’t go to a movie, or sit down to crochet, or even eat a meal.” Restless Leg Syndrome is one of the many conditions we treat at The Center for Podiatric Care and Sports Medicine offices in Manhattan and White Plains. NYC podiatrists do their best to keep wounds clean, dry, and free from infection. Yet, individual healing factors can be unpredictable. According to published data, the incidence of postoperative surgical site infection following foot and ankle surgery is reported between 1.0% to 5.3%. 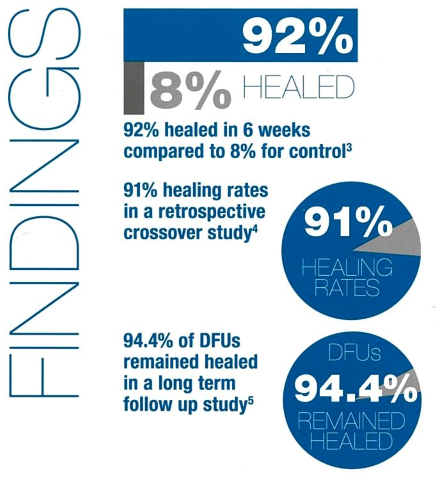 Diabetics are the most at-risk patients for infected, non-healing wounds. An estimated 25% of diabetics will develop a foot ulcer at some point in their lifetime. Many patients have misconceptions about caring for open ankle and foot wounds. Dr. Katharine Lai is a Board-Certified Foot Surgeon who has lectured extensively on Diabetic Foot Wound Care. She shares expert insights for foot wound care in today’s blog. Foot pain is a reality for many people with diabetes, but it doesn’t have to be that way, according to the NYC foot and ankle specialists at The Center For Podiatric Care and Sports Medicine. “Fortunately, some of the most natural treatments also happen to be some of the most successful at the long-term management of diabetic foot pain,” says Dr. Josef J. Geldwert. Today, we explore the types of diabetic foot pain and the role your diet plays in alleviating the symptoms. Food is a diabetic’s best weapon against inflammation and high blood sugar. Image Source: Pixabay user jill111. Along with warmer spring weather comes additional foot hazards for people with diabetes. 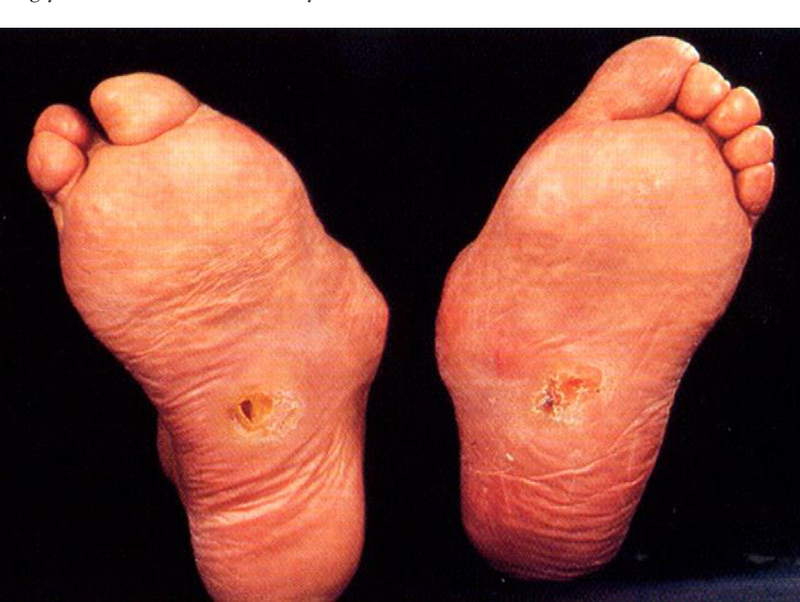 A blister from a pair of strappy sandals or stepping barefoot on a hidden stone in the grass may not seem like a big deal to most people, but for people with diabetes, it can lead to a non-healing ulcer, gangrene, or even amputation. NYC podiatrists at The Center For Podiatric Care and Sports Medicine have these tips for springing into the warm season safely. Are you making this spring diabetic foot mistake? Image Source: Pixabay user Wokandapix. The normal phases of healing are: injury, inflammation, proliferation of cells, and remodeling. Chronic injuries get stuck at the inflammatory stage and cannot progress toward repairing. Treatment is complex, though. It’s about more than just getting inflammation under control, explain the foot doctors at The Center For Podiatric Care and Sports Medicine in NYC. “There are many types of medications designed to handle inflammation,” explains Dr. Josef J. Geldwert, “but we find the application of grafting and injection therapy containing natural healing factors to have more dramatic effect on the repair process.” EpiFix is one of the new graft products revolutionizing diabetes foot care.